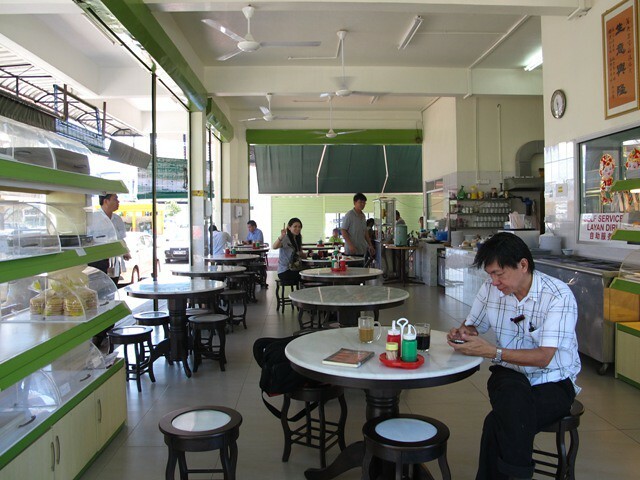 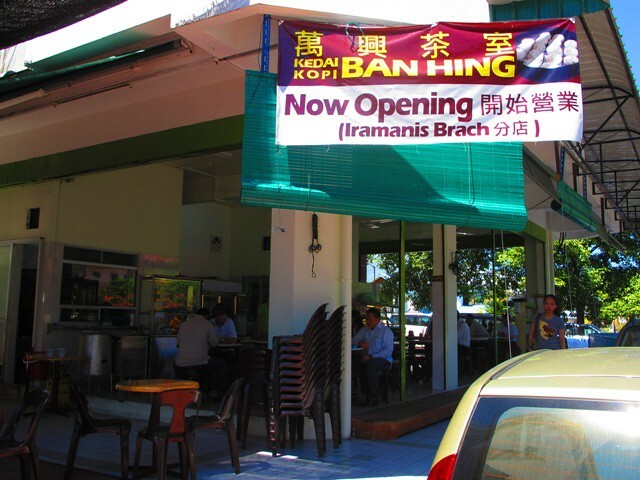 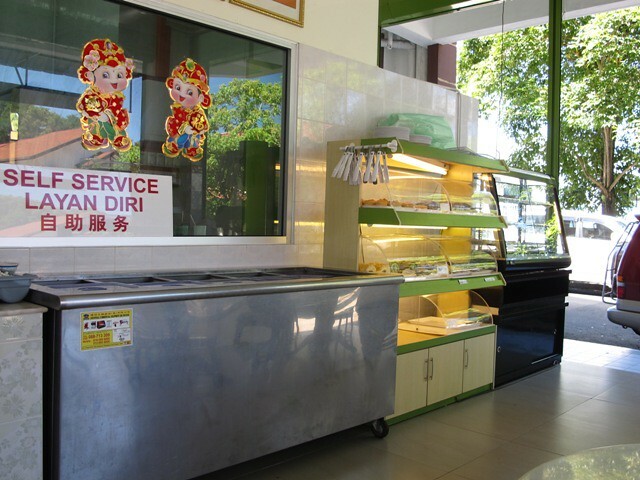 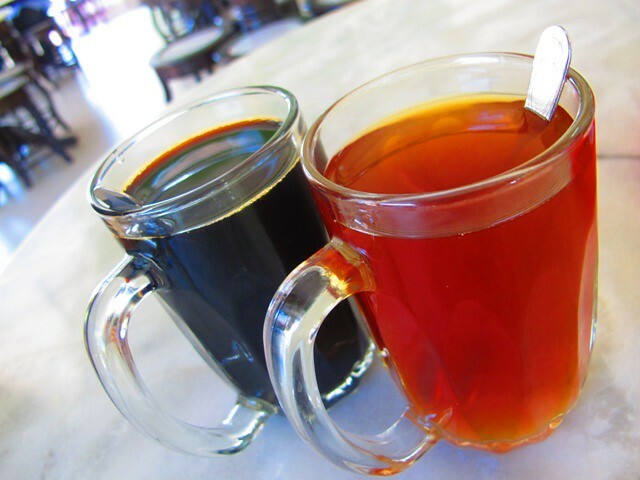 In Menggatal, Kedai Kopi Ban Hing is famous for its buns and baos as well as is a place for a simple breakfast. 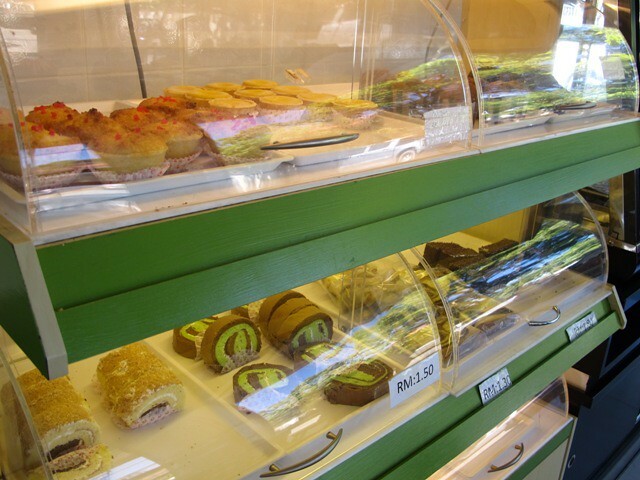 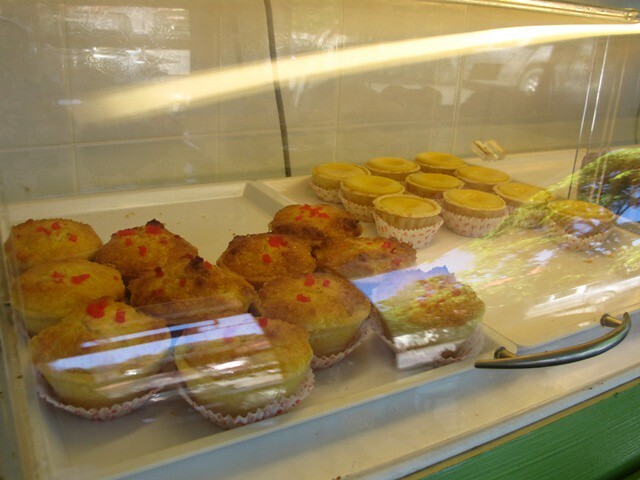 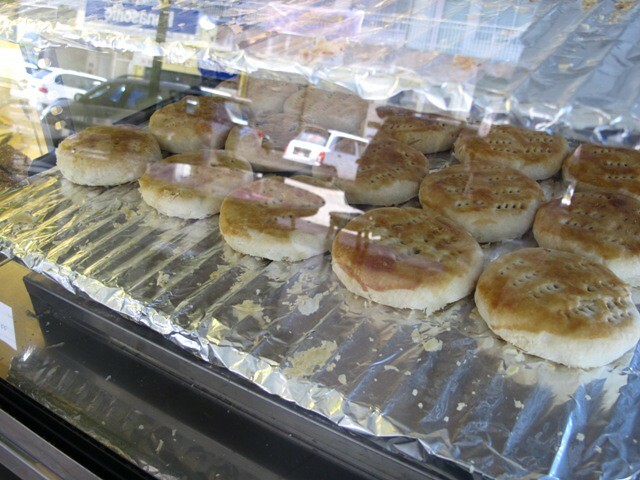 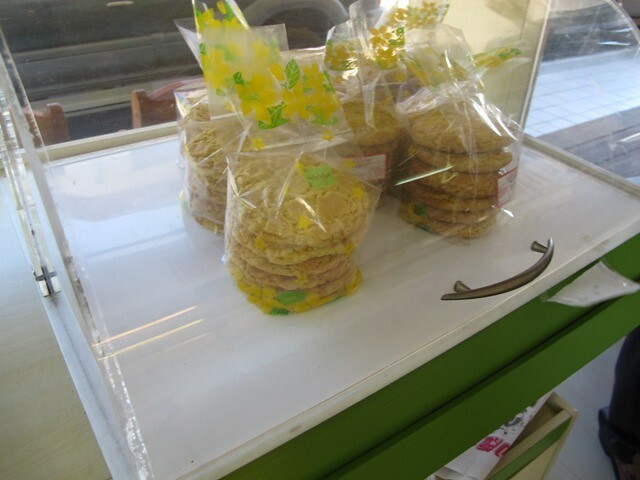 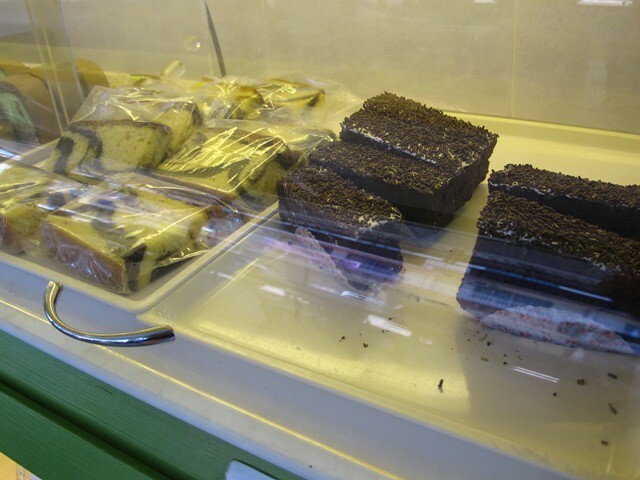 Recently, they had even branched out to Iramanis, with more variety of pastry and buns. 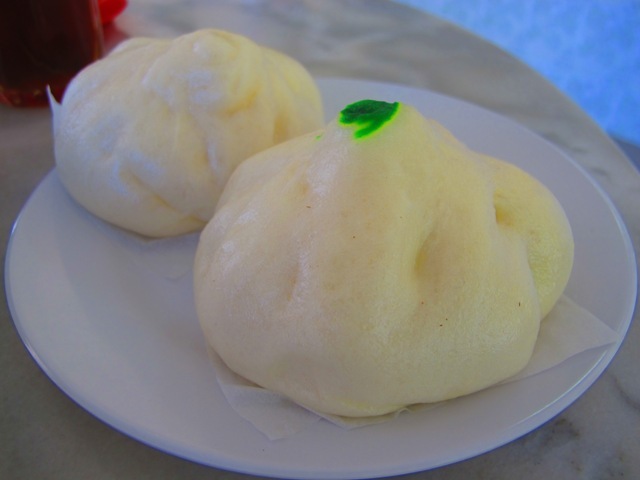 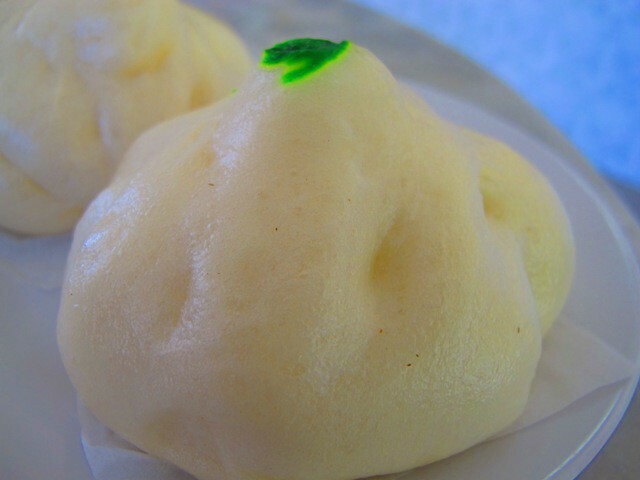 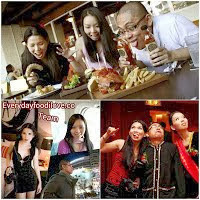 Freshly steamed bao is available everyday from 12pm onwards. 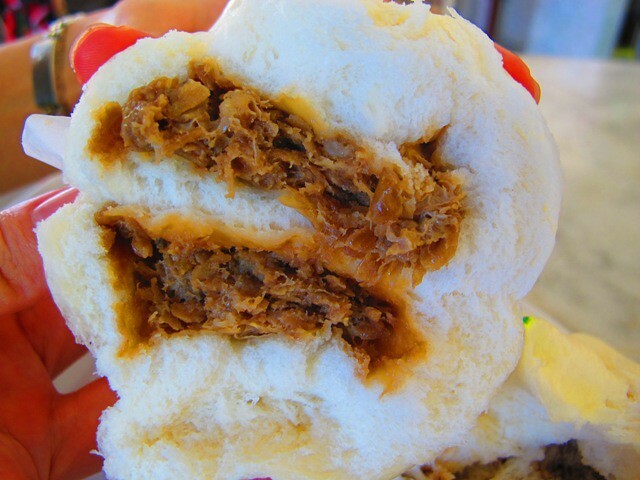 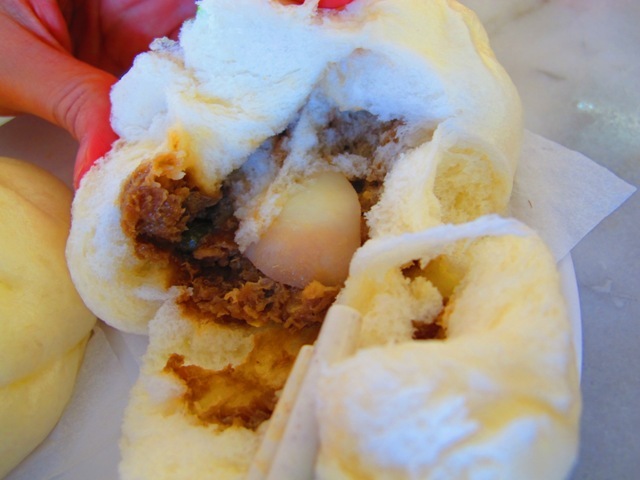 Soft and fluffy Bao with adequate filling of minced pork/chicken and a wedge of hard boiled egg. 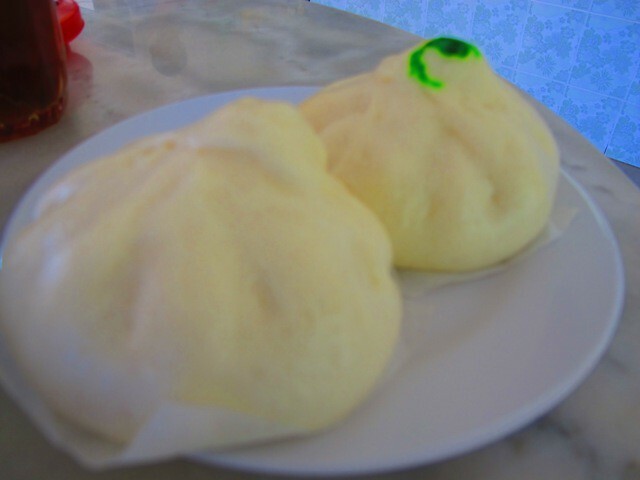 Both the Chicken Bao and Pork Bao was delicious. 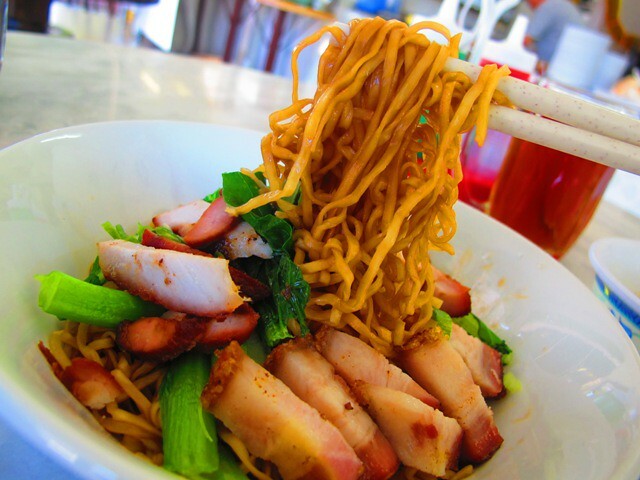 Besides Baos and pastries, also, there is a stall selling noodles and rice in the shop. 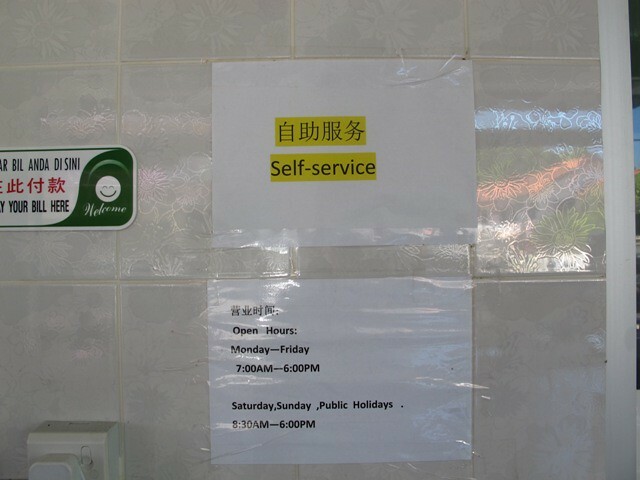 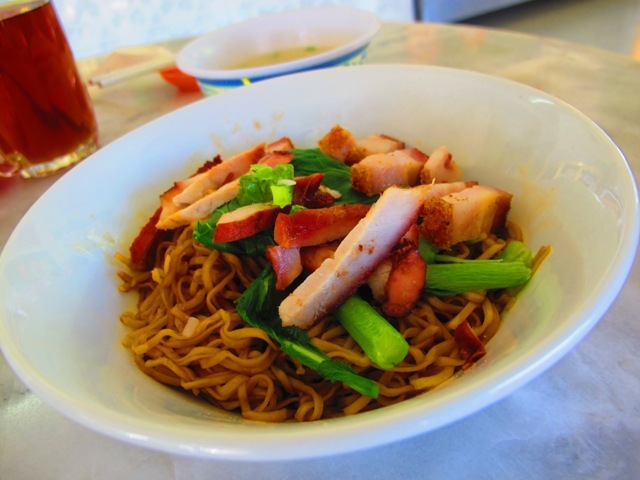 Recommended by the stall's owner, the Kon Lau Mee was made from special sauce which tasted fragrantly good. 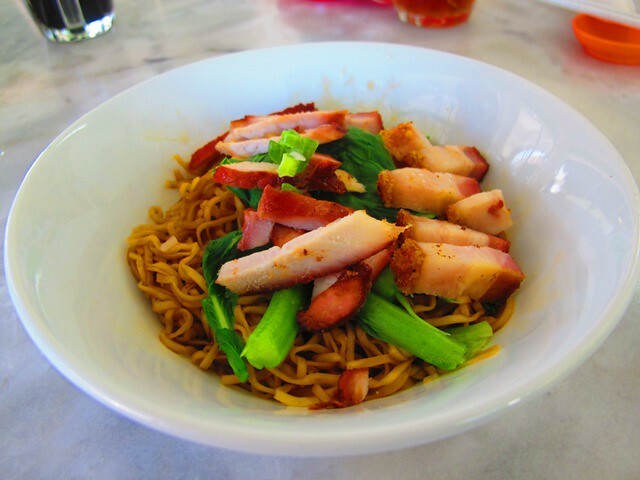 Topped with Char Siu, Roasted Pork and vegetables, it is a complete meal for breakfast or lunch.